Welcome to the team! 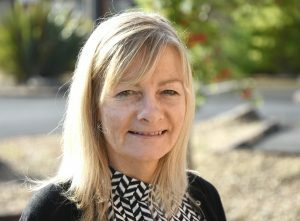 Our new nurse Margaret Haslam has a broad range of experience and knowledge working within occupational health. We are very excited to have her as part of the OHL team and are looking forward to introducing her to our clients. Welcome Margaret! I am happy for Organisational Healthcare to store my data. Please fill in your details below and we’ll get back to you on how we can help your organisation. We can arrange a consultation or simply supply you with more information on our services.